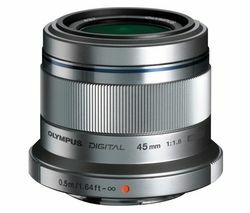 An Olympus lens allows you the chance to capture that close-up image or action shot at an affordable price. Compatible with a large range of cameras, they’ll let you get that professional shot with a sharp, fast focus. With our selection of Olympus lenses you won’t be short of choice. Capturing the ambience of a room is just as important as capturing the central figure of your photograph, so make sure you get the right Olympus lens to suit your needs. Our Olympus lenses are perfect for capturing long range, wildlife, landscapes, sports, complex architecture, and portraits shots, and are available at prices to suit all pockets. Choose a wide-angle lens like the Olympus M.Zuiko Digital ED 9-18 mm f/4.0-5.6 Wide-angle Zoom Lens to expand your frame and create an artistic composition that'll take your breath away, or opt for the Olympus FCON-P01 Fisheye Converter to create new perspectives and impressive effects. 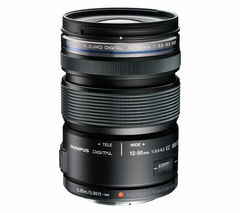 We also offer a great range of Sony lenses and lens adapters to make sure you can capture the perfect image every time.